Awesome home at the end of a quiet cul-de-sac. HDWD floors on the main, large great room with fireplace flanked by bookcases. New carpet. Renovated kitchen with granite counters, subway tile backsplash, SS appliances, breakfast bar and cooktop. Luxurious master suite, with a renovated bath features granite counters, vessel sinks, and faucets. Secondary bedrooms are spacious. Unfinished basement waiting for your ideas! Large wooded back yard. Close to downtown Woodstock and walk to pool and restaurants. Must see this gem! Lots of renovations, and newer HVAC units. 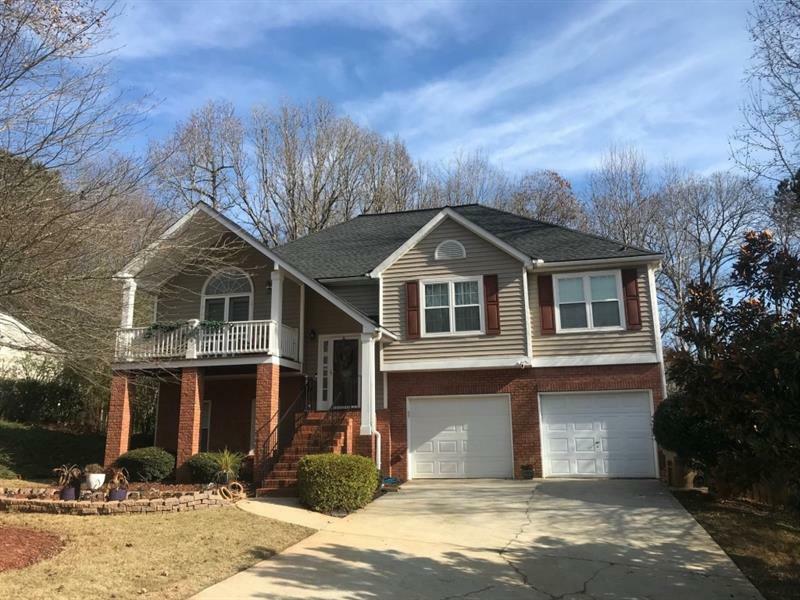 2014 Linkside Lane, Woodstock, GA 30189 (MLS# 6012529) is a single family attached property with 4 bedrooms and 2.00 bathrooms. 2014 Linkside Lane is listed for sale at $370,000.00. 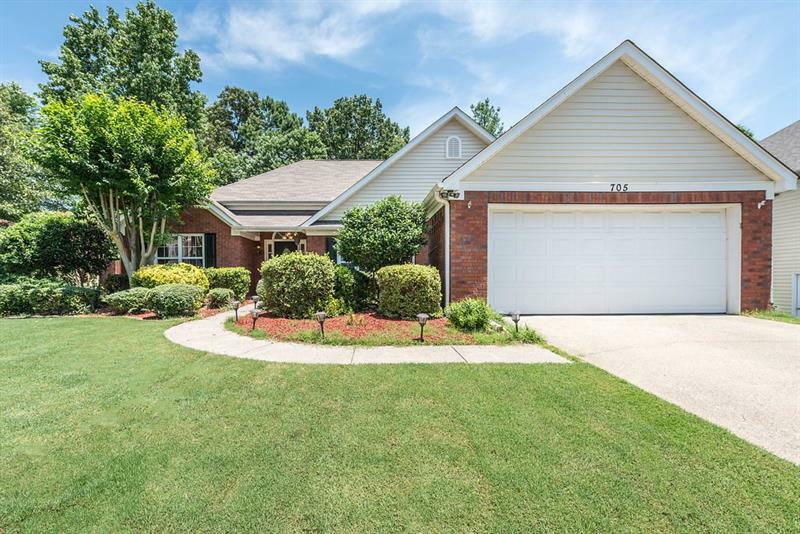 To view more Atlanta real estate and local neighborhood information, contact Kathy Payne, or visit ColdwellBankerHomes.com.